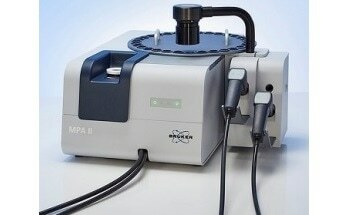 The TANGO FT-NIR spectrometer from Bruker has been designed for fast measurement with features such as high sample throughput, simultaneous evaluation of different components and an intuitive handling, without need for expertise training. 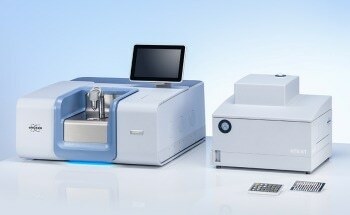 TANGO simplifies the NIR analysis and therefore offers maximum security of the results. 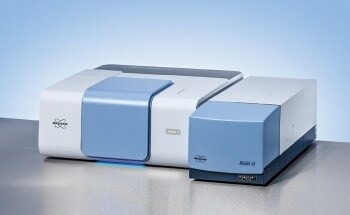 Specifically targeted for the given application and the demands required of an efficient analyzer. 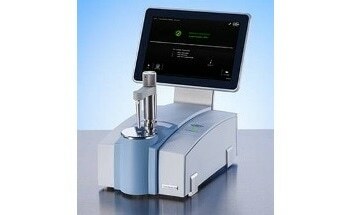 For liquids or for solids, with integrated PC and monitor or as separate analysis station, e.g. for connecting a laptop. 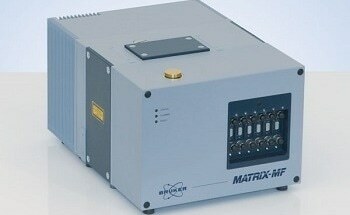 Integrated into a network or as a stand alone solution. Forget tedious training courses or specialized knowledge. TANGO makes it simple for you: with its intuitive user interface it guides the operators quickly and securely through the work flow. 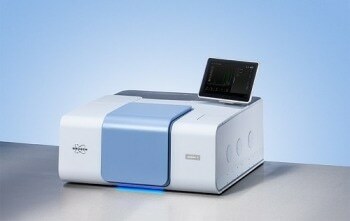 Also untrained staff can operate the spectrometer securely and error free. Good to know: the user interface is available in ten languages. 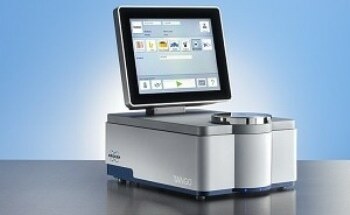 When it comes to sample handling, TANGO saves time and prevents operating errors. 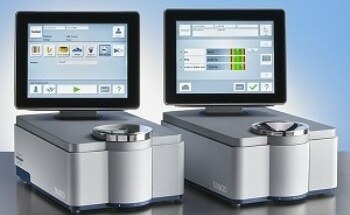 No sample preparation is necessary, no chemicals, no additional reagents. 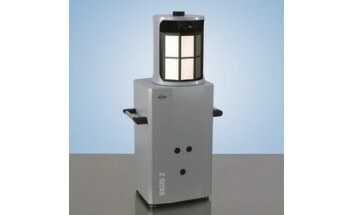 The sample is simply filled into the measuring cup or vial with the measurement being done through glass. 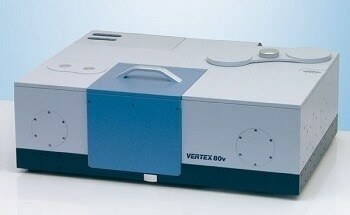 Contributing to the high precision of FT-NIR spectrometers is the exact alignment with the background. But TANGO goes one step further: if required, the background measurements are performed automatically without user intervention. 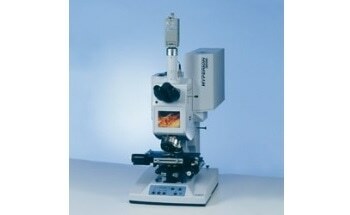 This alignment can even take place if a sample is located in the sampling position. 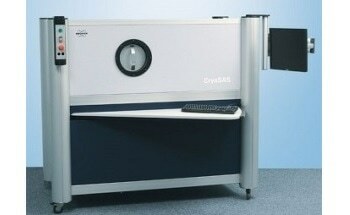 The perfect prerequisite for optimal and secure measurements at any time. 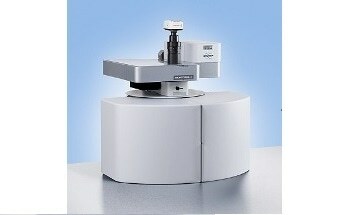 Sturdy housing, precise core. 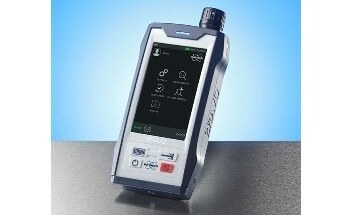 TANGO connects industrial design with modern technology and intuitive handling. 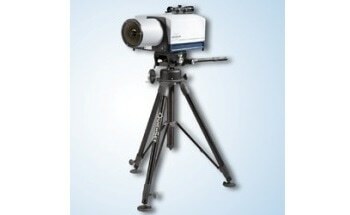 The result is measurements with extraordinary precision and reliable stability. Unlike the classical flat mirror technology, Cube Corner mirrors offer a crucial advantage: unbelievable precision of the optical path. 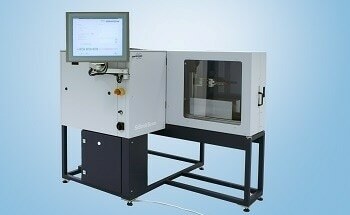 When it comes to precision, there is no alternative to Fourier Transform technology. 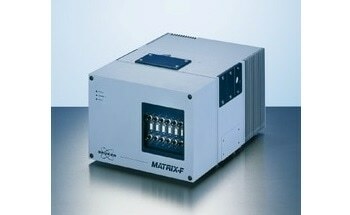 Another advantage is that FT-NIR is independent of ambient light. 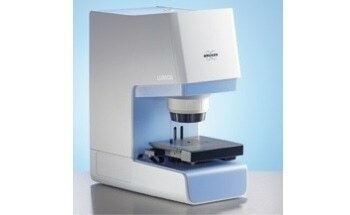 The sample can be put directly onto the TANGO for measurement without opening any doors or drawers. 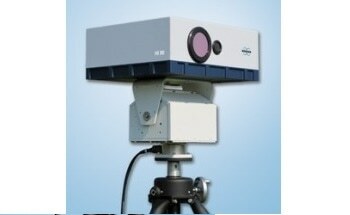 Industrial conditions demand a great deal from highly precise measuring instruments. No problem for the TANGO. 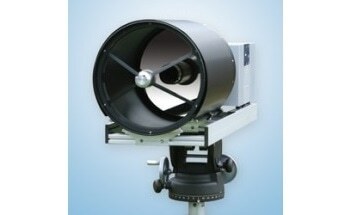 Due to its special construction it can handle tough conditions and is perfectly suited for rough environments. 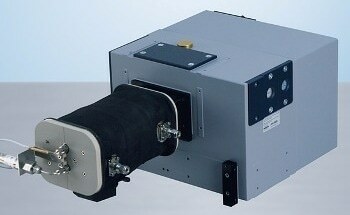 Besides its encapsulated housing to protect the optics, TANGO is insensitive to vibrations and temperature changes. Behind the design there is a logical philosophy: It is better to exclude errors from the beginning rather than correcting them afterwards. 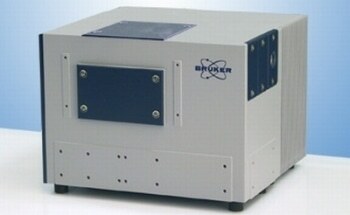 What are TANGO FT-NIR Spectrometers Used For? 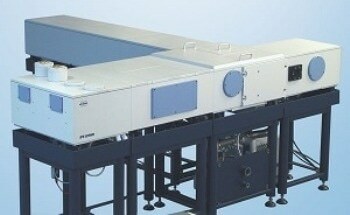 TANGO delivers reliable results wherever highest demands are made on raw materials as well as intermediate and finished products and a rapid measurement at low cost must be ensured. 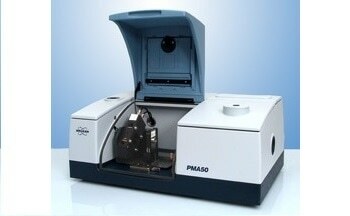 TANGO offers an efficient and cost-effective analysis for material identification and quantification in a wide variety of application fields. 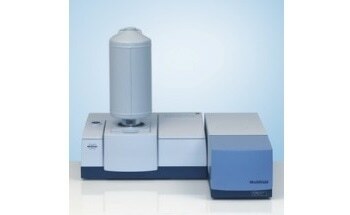 The comprehensive application support of the Bruker specialists helps to select the optimal measuring method as well as appropriate accessories and software solutions. 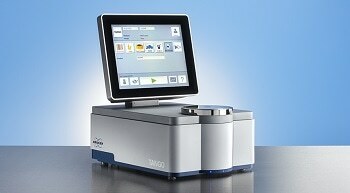 For markets with standardized products TANGO offers complete solutions with pre-calibrated systems. 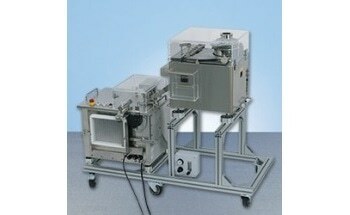 For the food and feed industry, ready-to-use application packages are available.